A very detailed article about the churches at Hippos, the Northeast Insula Project, and the architectural changes in the 6th century. 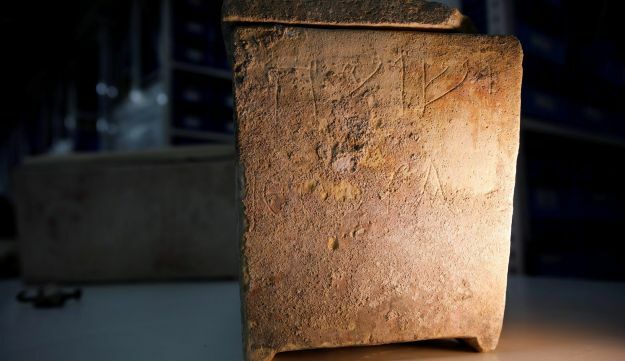 These boxes weren’t ‘his.’ Yeshu, Jesus, was a common name in antiquity, authorities explain. The IAA displays artifacts from the time of Jesus . . . we can know so much about the world in which He lived. But His words are what give us access to Him. For an update on the current state of theorizing about the DDS (Dead Sea Scraps) . . . Good to see that monolithic theories are fading . . . 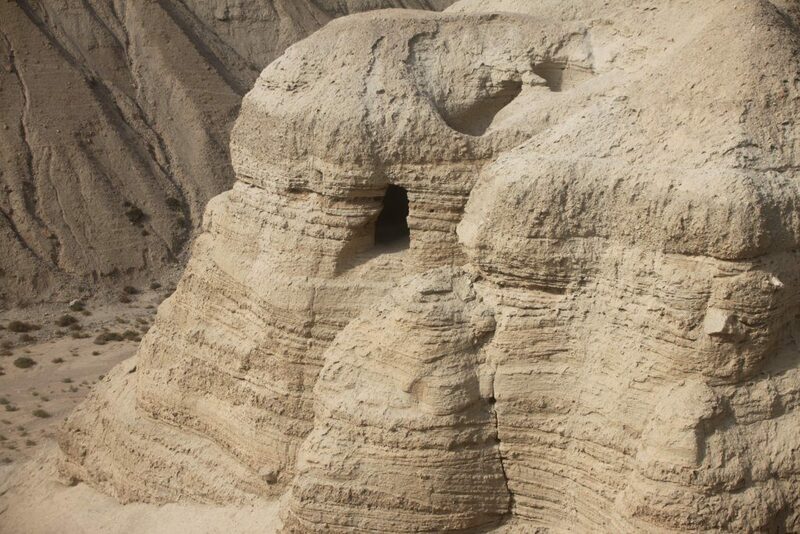 Researchers from the National Technical University of Athens have warned that the sacred site in Jerusalem is at a ‘very real risk’ of collapsing as it is discovered it lies on unstable ground. 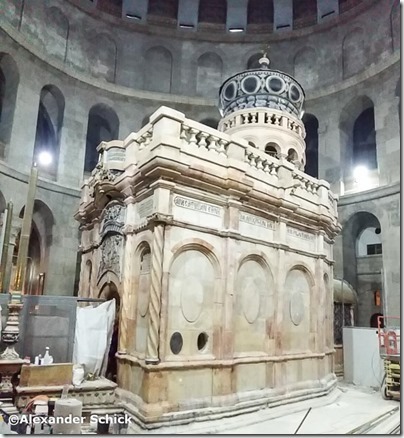 Restored, but still in danger … the saga of the Holy Sepulchre. 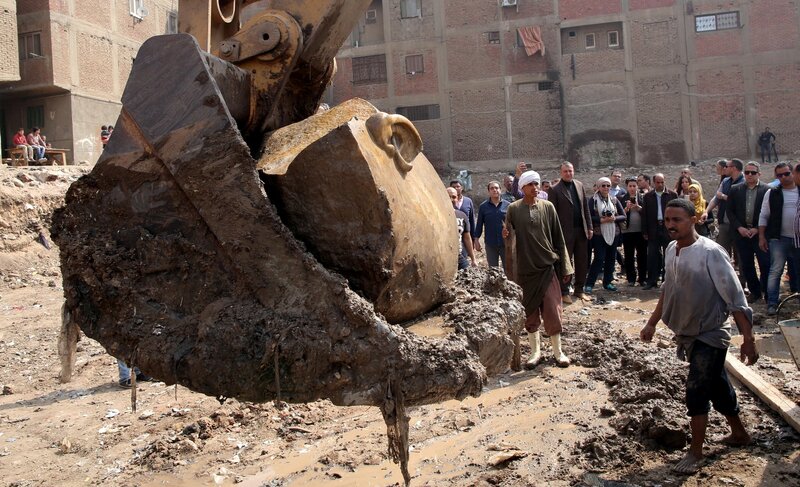 This article has good photos and a history of the site. 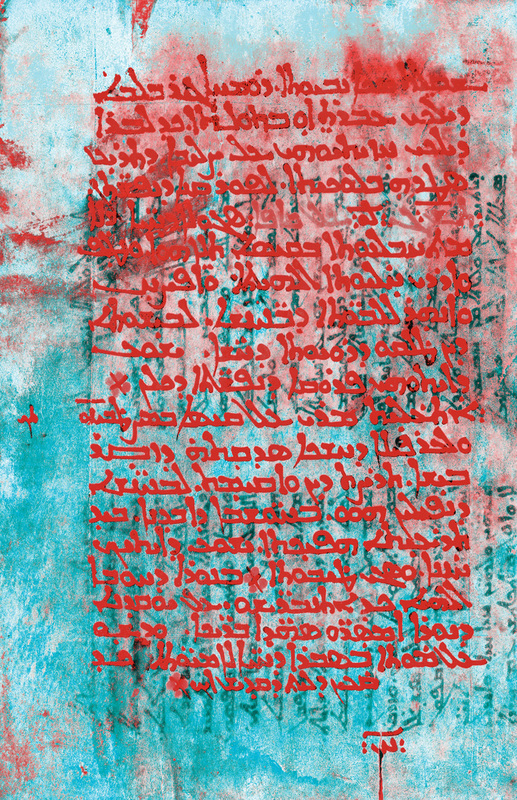 In a sixth-century Egyptian monastery’s library, high-tech imaging of parchments reveals thousands of pages of hidden text. I expect some wonderful and interesting discoveries from the oldest Christian library never disrupted by raids or war. The statue is just the type of artifact archaeologists hoped to recover before further building in a teeming neighborhood makes such treasures impossible to find. Ramses is sometimes identified as the pharaoh of the Exodus, but his date is too late for standard Biblical chronology. The carving seems amazing. This long overdue project is supposed to be finished by Easter . . . a great improvement for those who visit the site. 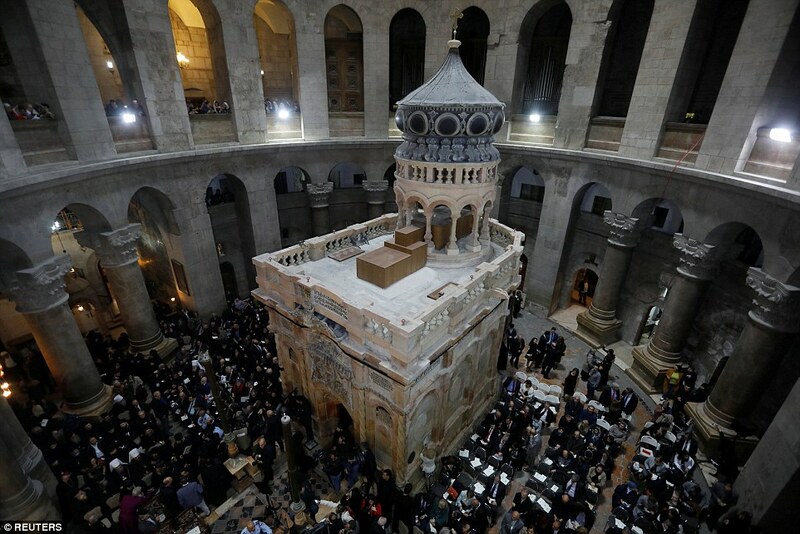 Whether it is the exact site of the burial of Jesus is, of course, uncertain. It proximity is highly likely. Perspective | I’ve worn ash on my head on ESPN for 16 years. This year was different. I guess I’m giving up silence for Lent. Source: Perspective | I’ve worn ash on my head on ESPN for 16 years. This year was different. We should keep asking such questions . . .
And six other questions about Lent you were too embarrassed to ask. It is rare that Christian practice gets a fair and respectful treatment in the secular press. I commend Vox, one of my regular reads. 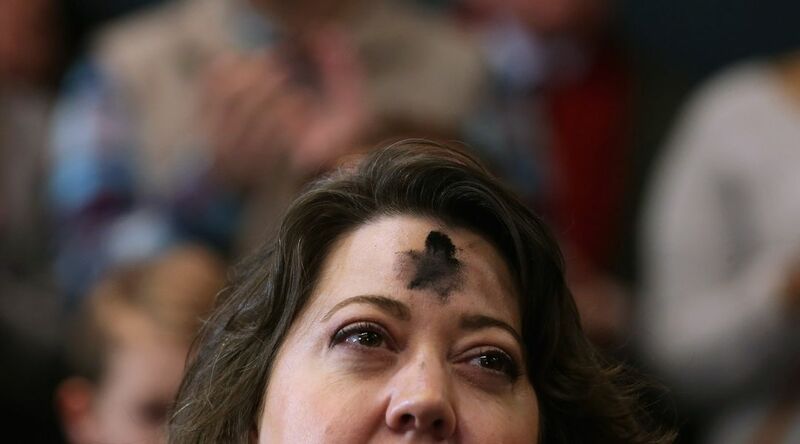 If you have a friend who is curious about Lent, send this link. Read it yourself, and you might learn something new. 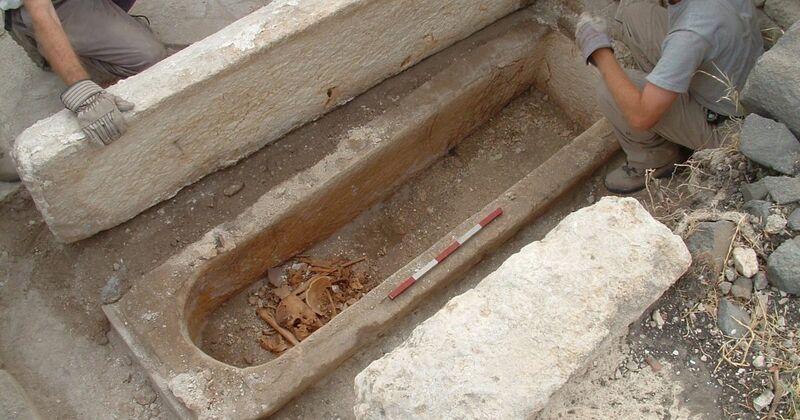 Have archaeologists proven the ancient tale of mass suicide in the Judaean desert or twisted science for political end? 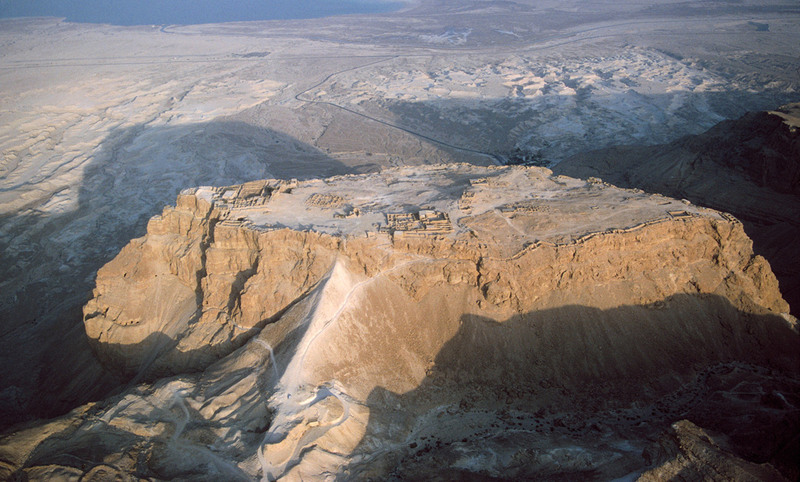 A good overview of the excavations of Masada, the politics involved, and the problems with Josephus’ account of the end of the Zealot holdouts. I have always been suspicious of the story. Judge for yourselves!